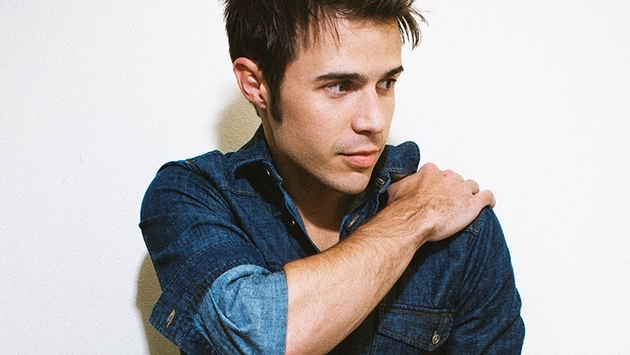 Music cruise organizer Sixthman has added 2009 “American Idol” winner Kris Allen to the Feb. 26 “Live Loud” festival on the Norwegian Pearl. The four-day cruise will depart to Miami and visit Great Stirrup Cay and Grand Bahama Island; fares start at $179 per person. Other musical guests on the cruise include Bronze Radio Return, Saints of Valory, Ken Block and Drew Copeland from Sister Hazel, Yacht Rock Revue with special guests DJ Soulman, Chuck Cannon, Kristy Lee, Brian Collins, The Shadowboxers, Dugas, Scott Munns, Trailer Park Ninjas, Hey Monea and Howl at the Moon dueling piano shows. Concerts will take place on the Norwegian Pearl and on the beach at Great Stirrup Cay, Norwegian’s private island. The cruise also will include songwriter workshops, food experiences, wine and craft beer tastings, comedy shows and fitness classes.